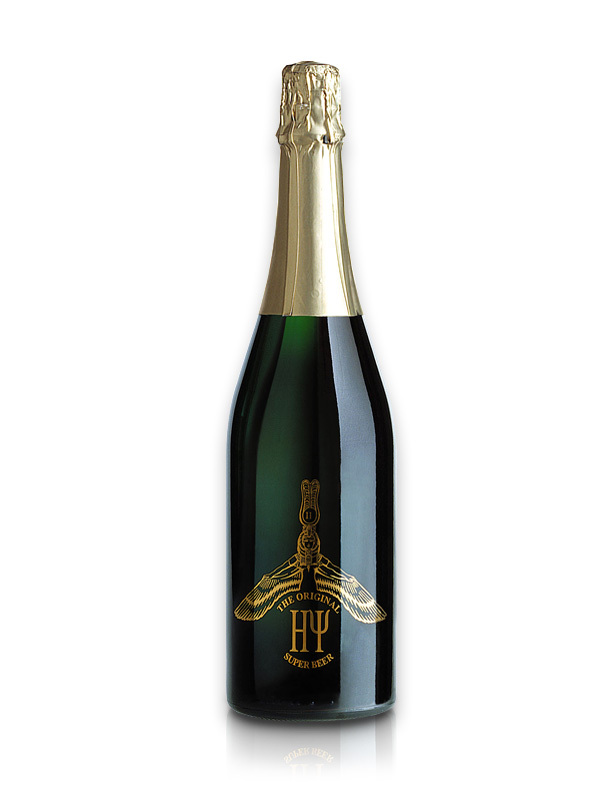 The Original HY is a living blonde beer of pure barley malt, with high natural bottle referementation, craft-brewed with the same method used for the Champagne, following an ancient recipe based on the moon phase. It has a unique taste, and its flavors and scents linger pleasantly on the palate. Blond beer, with a second fermentation in bottle, outstanding for its harmonious scents, with enveloping aroma of malt, hops and yeast. It has a strong persistence and a rich and compact head.